What is worm composting? Also known as vermi-culture or vermi-composting, it is a process in which worms and other micro-organisms break down and decompose food waste into a nutrient rich humus. 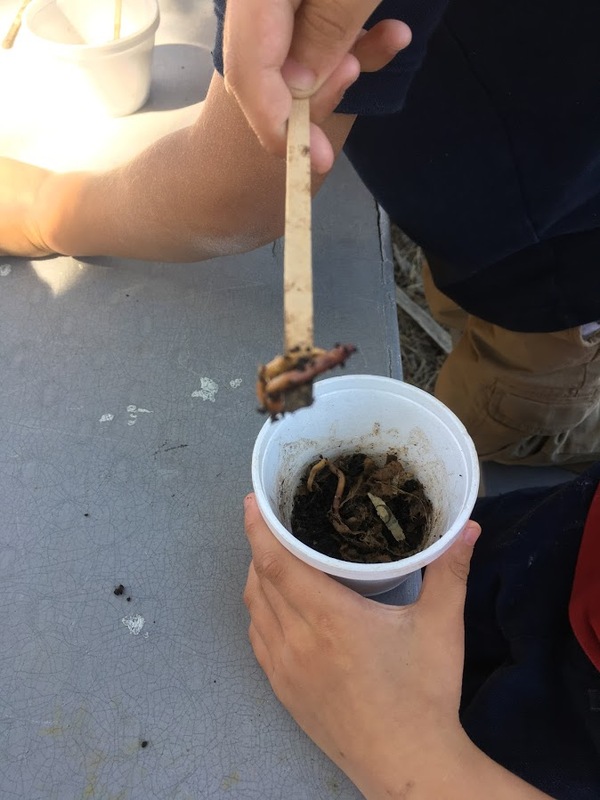 In our bins, red wigglers worms, Eisenia fetida, ingest bacteria as food scraps decompose, and their waste material (worm castings) is used in multiple ways to improve soil nutrients, texture, and ultimately plant health and our own nutrition. Worm castings can be buried in the soil or spread on the surface as a “side dressing” to feed plants. Red Wiggler Worms can be fed many types of food waste and garden waste. They eat about half their body weight in food waste per day. Stale bread, pasta, rice (without too much salt or oil). 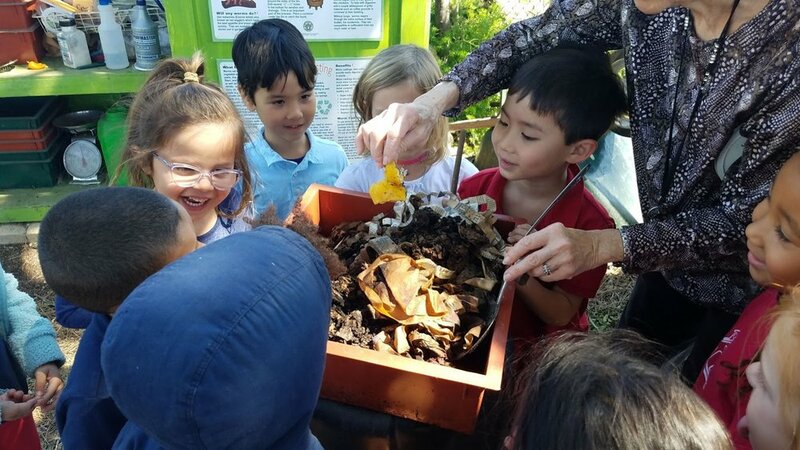 Worm composting bins are available from LA County Public Works (Smart Gardening Program), and they are very easy to set up. Consider using worm composting to recycle your food waste. It can help save money on soil amendments and fertilizer, keep food waste out of the landfill, and provide nutrients for plants and trees in your yard, garden, and house plants. © 2017 Emerson Avenue Community Garden Club, Inc.